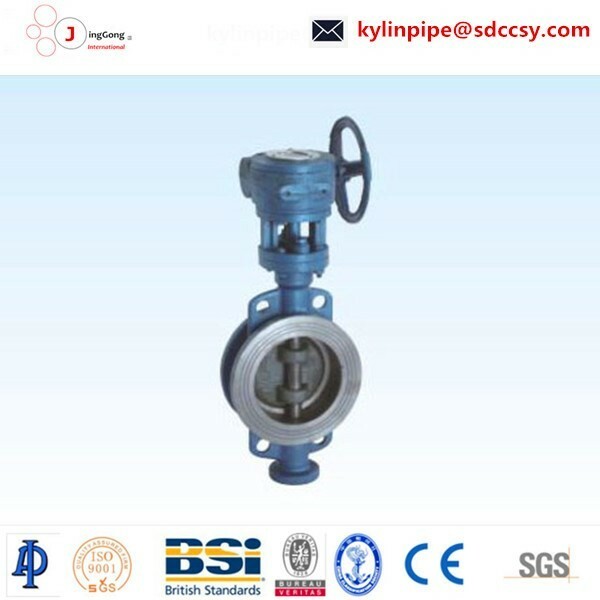 The clip type metal seal butterfly valve is the three eccentric structure type metal seal butterfly valve, which has the advantages of safety, reliability, small flow resistance coefficient, high temperature resistance, suitable for corrosive medium, etc.. Can be used as adjustment and closing device, widely used in steam, hot water, water, oil, gas, natural gas, chemical, acid and alkali salt, etc..
1, the design is reasonable, compact structure, opening and closing quickly. 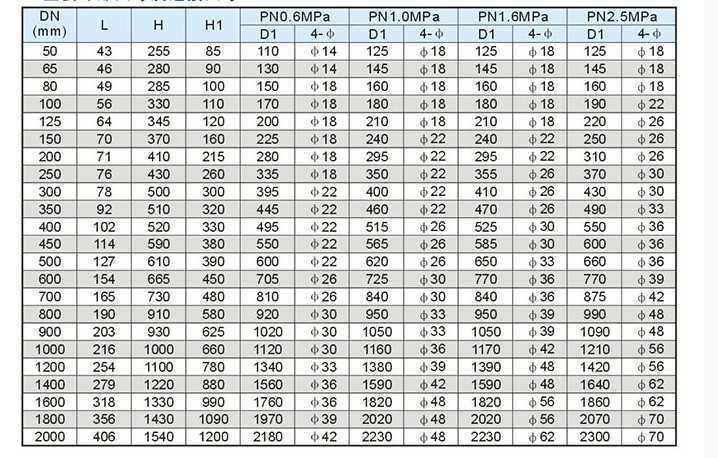 2, the three eccentric metal composite cone bevel advanced structure, the leakage is zero. 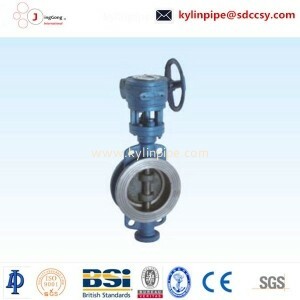 3, the opening of the torque is small, the sealing side without friction rotation, long service life of the valve. 4, the replacement of body material, using different sealing ring composite sandwich application of different media. 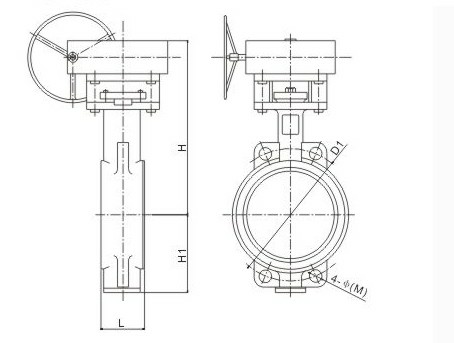 5, reasonable cone wedge design to ensure uniform contact sealing.